For over two decades, Green Lighting has been a pioneer in developing market leading lighting for the housebuilder. Our philosophy is to deliver innovative products, cost-effectively to the housebuilder via direct specification. We tailor our services to work more effectively with the developer based on all of our years’ experience of working with the Top 10 UK Housebuilders, offering to light all house types and consistently improving our products to make them easier to install and reduce maintenance. We strive to continue our improvements, learning from our experiences and delivering an even better service. This year we introduced our Stock Plot B2B Portal and have been overwhelmed with the success housing developers have achieved from using this. Designed and dedicated for the housing developer the Stock Plot B2B Portal contains pre-selected decorative light fittings proven to work within Stock Plots. All decorative light fittings are in stock and ready to go which means they will be delivered to site within 48 hours. All decorative light fittings are quality yet affordably priced for Stock Plots. This process also ensures full traceability should you need replacements. If you’re keen to hear more and to receive your own personal login to Green Lightings Stock Plot B2B Portal please do get in touch. 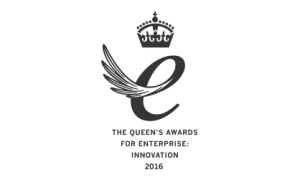 We are delighted to be one of the select businesses recognised as winners of the 2016 Queen’s Award for Enterprise – the UK’s highest accolade for business success. 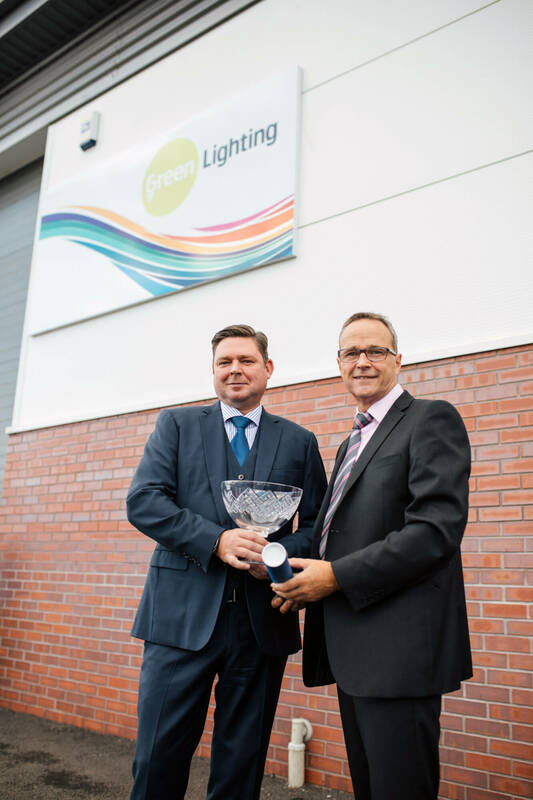 Green Lighting Ltd. received an Innovation Award for the development of a new customer service charter to support its LED lighting products. 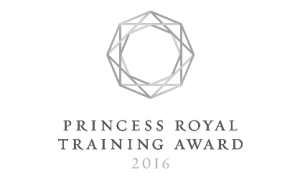 Green Lighting Ltd. was one of 34 organisations honoured with a Princess Royal Training Award for creating lasting impact by successfully linking their skills development needs to business performance. 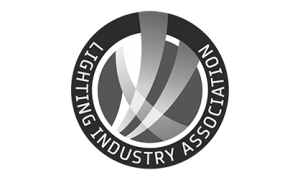 We are proud members of the Lighting Industry Association, which is Europe’s largest trade association for lighting equipment professionals. This includes lighting manufacturers, suppliers, retailers, wholesalers, designers and all professionals active in the UK lighting market.